Our current FREE 6 week programme at Cardinal Newman College is now full. In the coming weeks we will start to promote our next FREE programme which begins on Saturday 2nd March. 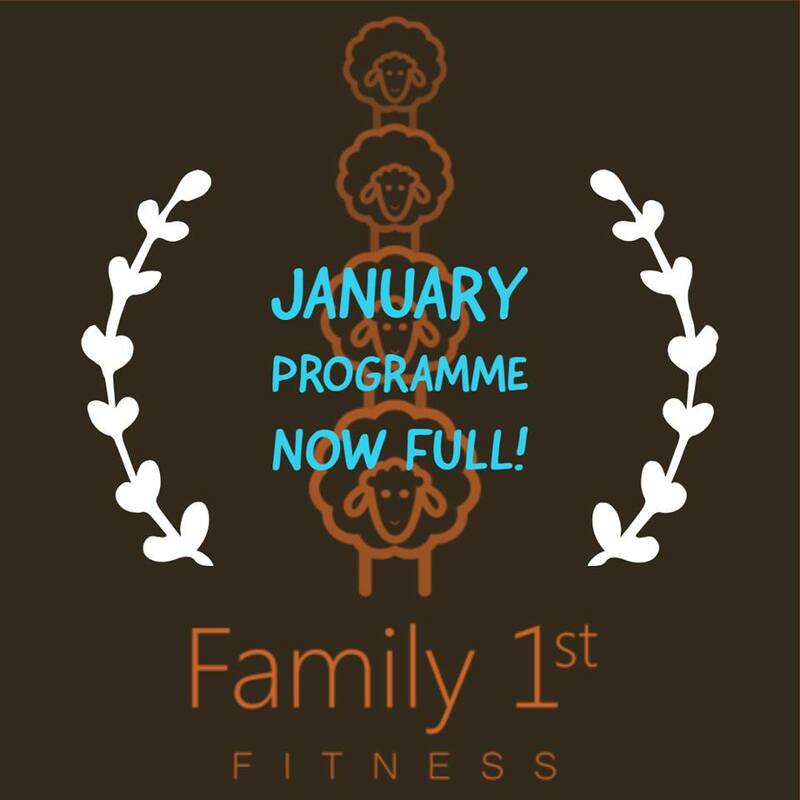 To keep up to date with any of our offers please follow our social media, keep checking this web-page or add yourself to our mailing list by emailing family1stfitness@outlook.com.